From the year 2003, “Sri Gurudatta Computers” is determinedly instrumental in this business of wholesale trading. Our firm is a Sole Proprietorship based entity, headquartered at Kothapet, Hyderabad, Telangana. 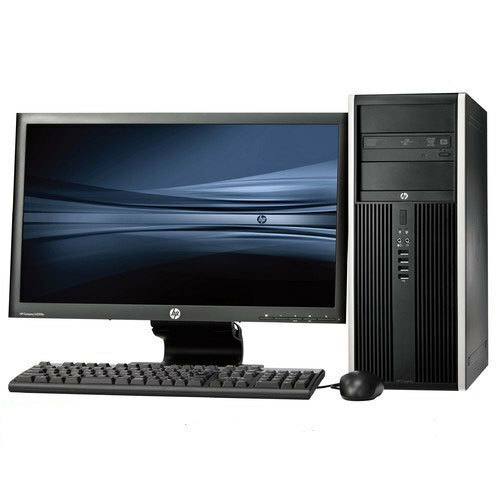 We are enriched in the realm of wholesale trading an assortment of Office Laptop, Desktop Computer, Document Scanner, Digital Printer, Computer Keyboard and Computer Mouse. In addition to this, we have been dedicatedly engaged in purveying these rich assortments of products at a very profound market price which has enabled us in winning the dedicated fervency of our customers.